Soil to Supper provides One-on-One Garden Support to personally guide you to enjoy a thriving garden full of fresh food. 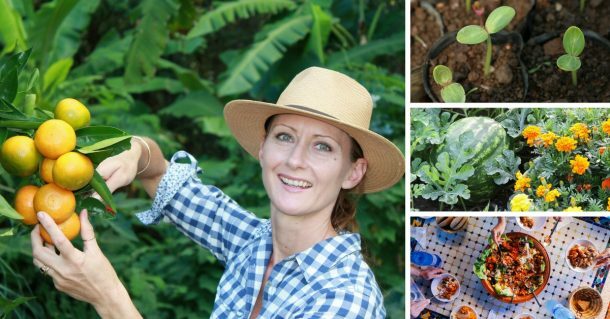 You’ll gather simple steps and no-fuss methods to gain confidence and success with growing fresh food. 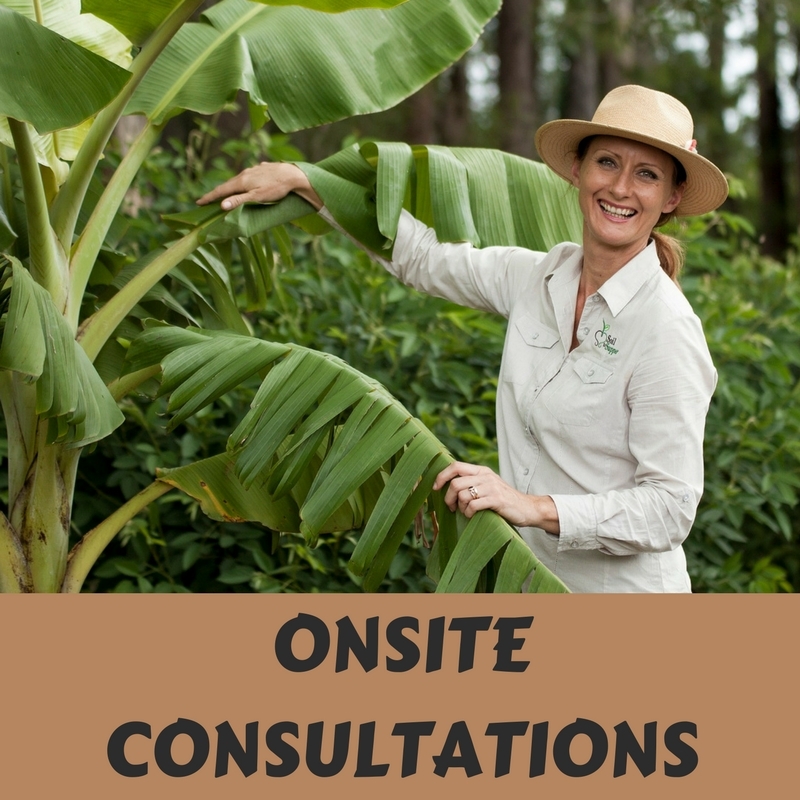 Onsite Consultations available to residents of South East Queensland. 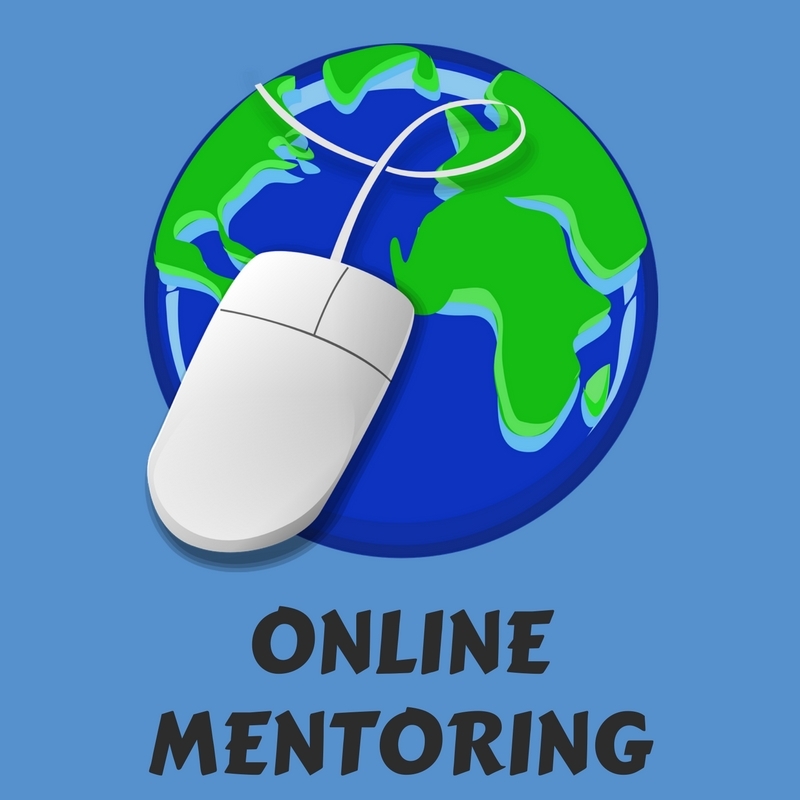 Through a Garden Mentoring Session, I provide practical solutions and inspiring ideas to support you to successfully grow and enjoy fresh food. Are you finding gardening is becoming a chore, your crops are getting eaten by bugs, plants are struggling and you don’t have the time or understanding to fix it all? Or maybe you’re starting out with gardening and would appreciate a helping hand along the way?? I have ALL the solutions for you, and when you work with me you have access anytime to your own garden guru!! I support all gardeners, from new green thumbs to seasoned growers, located anywhere in the world! I’ve also met some lovely people, who think we should nurture and work with what we have, instead of constantly taking from our gardens. I’ll be at your next workshop with bells on! My attempts at gardening always ended with brown shrivelled plants and empty pots… until I met Cath Manuel. 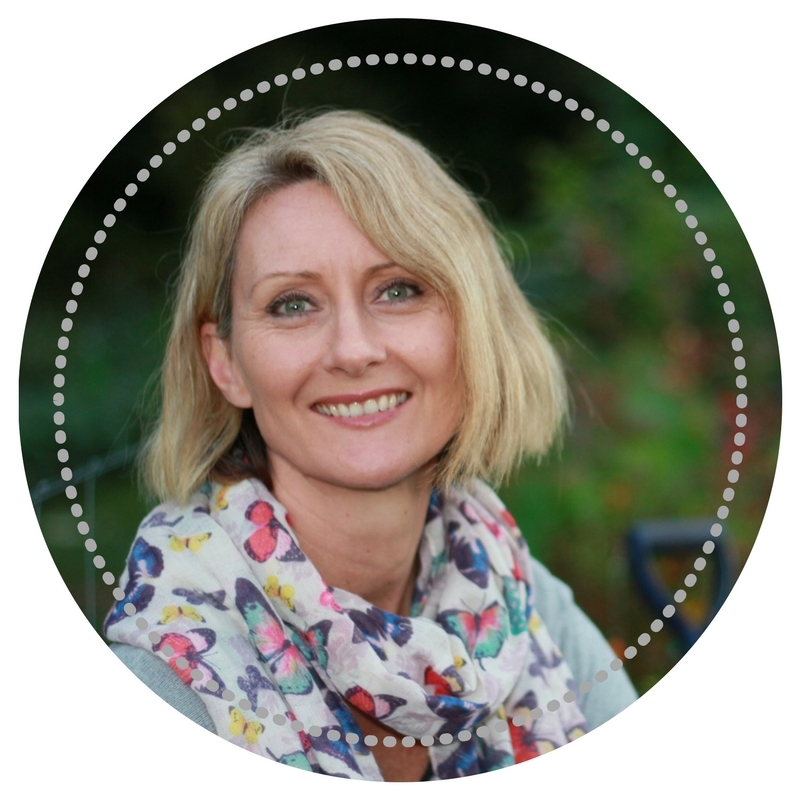 Cath has such incredible knowledge, and has the ability to give you the detail you need for your specific situation. For me, I don’t have lots of land yet wanted to grow my own herbs and vegetables, and she has guided me to make it happen. And it was great to get my children involved, they started with sunflowers, thanks to Cath!! It can be low cost and no hassle if that is what you want. Do you want guidance on WHAT to do and HOW to do things? How about more confidence with gardening methods and WHEN to apply them? I understand the challenges of gardening along with the successes, the needs and the pleasure of growing fresh food and the deep desire to make a positive impact in our world. I’m here to help you achieve success, grow healthy food and enjoy abundant harvests through every season.